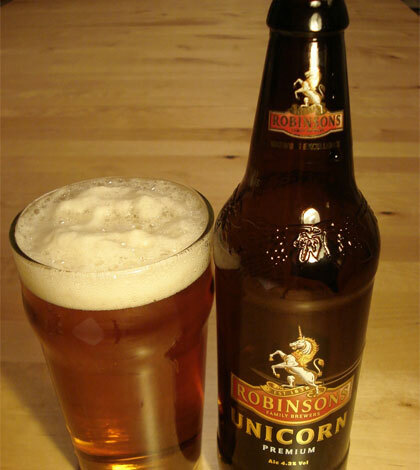 British pale malts, crystal malt, small percentage of flaked maize and torrefied wheat, caramel for colour adjustment. Goldings whole hops and a small percentage of other British grown varieties; dry hopped in cask with Goldings. Rich and complex aromas of Goldings hops, malt and tart fruit. Superb mouth-feel of rich malt and hops, long dry finish with citric fruit notes. Magnificent pale, tart and quenching complex brew; one for the desert island. Gold Medal winner 1998 Brewing Industry International Awards.